Co-branded credit cards are a mutual partnership between a merchant and a credit card issuer. On one hand, these function like a regular credit card, but also offers the customers added consumer benefits from the merchant, such as loyalty points, discounts, added service etc. 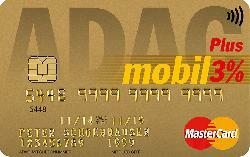 If you are a regular customer of one of the products, it may at times be advantageous to use a co-branded credit card. Below is a list of different Co-branded credit cards in Germany. 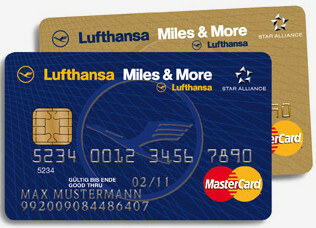 If you are a frequent flyer with the German carrier Lufthansa, this credit card is for you. Do not miss any chance to In addition to allowing to earn miles on your purchases, it also gives you bonus miles as joining bonus. There are a number of credit cards to select from, Miles and More Blue or Miles and More Gold.